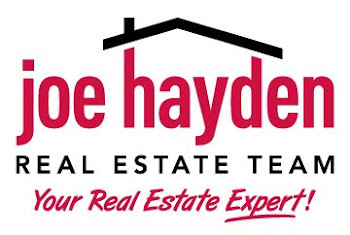 Homes for Sale in Lake Forest Louisville | Louisville Real Estate with the Joe Hayden Real Estate Team - Your Real Estate Experts! For many in Louisville, Kentucky a major sign that you have “arrived” is a home in Lake Forest. Lake Forest’s wide boulevards wind past manicured yards, designer homes, a community clubhouse with tennis courts and swimming pool, and an 18-hole Arnold Palmer-designed golf course.